If you’ve never shopped for men’s perfume, knowing which type of cologne to choose from can be difficult. Different fragrances will react differently depending on your chemistry and it’s important to understand how different fragrances work so that you can pick one that fits you. Here are a few tips to help you find the perfect cologne for you. First of all, cologne isn’t strictly restricted to men and doesn’t denote gender at all. It is simply another type of fragrance. So, before you even start searching for a fragrance for you, it’s important that you understand the different types. Perfume is usually the most concentrated type of fragrance. Perfume usually contains 20% to 30% fragrance and the rest is a mix of alcohol and water. A small dab will usually last for up to 24 hours. Eau de parfum will usually be less concentrated than perfume. Eau de parfum will usually have a 15% to 20% fragrance concentration. It’s also the most common type of fragrance you’ll find, both for women and men. Eau de parfum will usually last between 5 to 8 hours. Make sure you scope out all of your men’s perfume options from a provider that offers a range. Eau de toilette usually has a 5 to 15 percent fragrance concentration. One spritz will usually last a few hours. Eau de toilette is also much less expensive than eau de parfum and perfume. Eau de Cologne is usually the type of fragrance with the lowest concentration. Water of Cologne was originally a citrus fragrance launched in Cologne, Germany. Companies started manufacturing cheaper, diluted version and called it Cologne. The lower prices attracted men, and the name stuck. 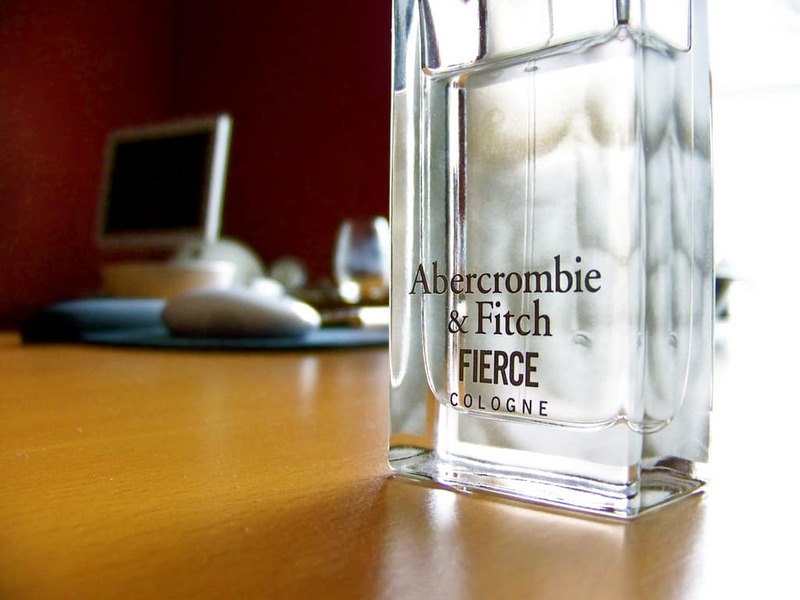 Fragrances are very complex, and you can’t judge them based on the first application. The first odor you’ll notice is called the top note. It will usually disappear first, often within a few hours. The first note will usually be citrus or aromatic like anise, or floral like lavender. The middle note, or heart note, will last much longer. This is usually the main defining note of the fragrance. Expect heavier spice elements like cinnamon or floral tints like jasmine. Then you have the base note that will linger and develop for the longest, sometimes for hours. The base note will often compose of notes like tobacco, vetiver, sandalwood or musk. All notes have to work in harmony with each other. If one overpowers the others, then it’s a clear sign of a disbalanced fragrance. You can read about and study fragrances all you want, but at the end of the day, the only way to know if a cologne works for you is to wear it. Next time you go shopping for fragrances, wear one on both of your wrists and elbows. Wear them for a whole day and see which one works with your particular chemistry. This is really the only way to know which fragrance is truly compatible with your body type. Choosing the right cologne doesn’t have to be rocket science, but it still demands a little know how. With these few tips, you’ll be able to find a fragrance that will complement your skin type in no time.